WPCentral was founded to provide a premium hosting solution for our valued client. As the web becomes more and more integrated into modern business it has become vitally important that organisations host their websites with providers who meet their high standards. This is why WPCentral exists, to provide the fully managed hosting solution that so many organisations desire today. By locating our servers locally we are able to ensure that your website loading times are incredibly fast, we have expert Australian support to ensure rapid and effective responses to your requests, actioned of your request being lodged. Our team regularly update and maintain your sites, keeping them safe from any new security flaws as they are discovered all without relying on the client to request these processes. We believe that premium hosting for quick loading times through nearby servers will help your website. Our mission is to provide the best and most rapid response to issues or support within 24 hours. Our customer service is unparalleled in response and guidance for your business or organisation. 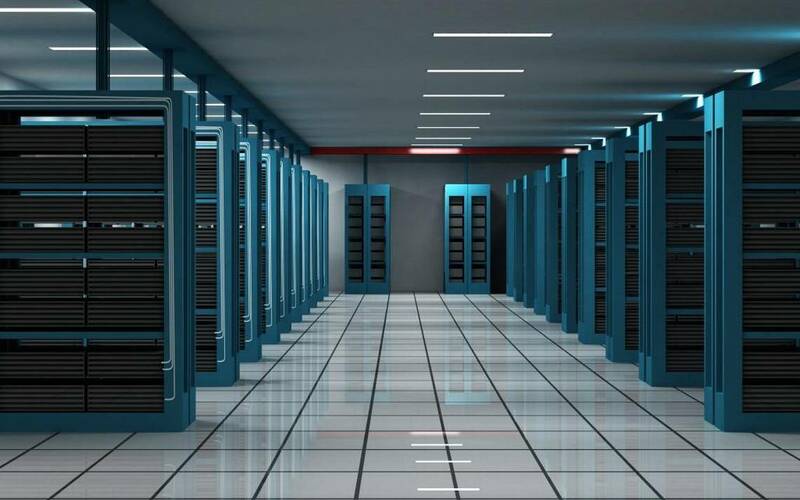 We deliver the highest amongst our servers so that you do not miss out on potential opportunities. Our team regularly update, backup and maintain your sites, keeping them safe from any new security flaws.